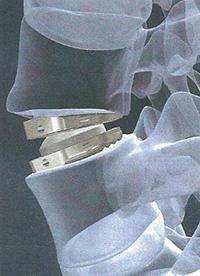 Fusion surgery is often dispensable: If problems with the spine make life to hell, modern surgical techniques may help. „Still a lot of people are offered a fusion surgery as a last resort“, states Christian Schulz. 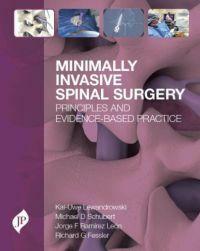 „However, in many cases a motion preserving spine surgery would be possible as a valuable alternative to stiffening“.